I have to assume my experience at this relatively new bar in the legendary Antoine's was not representative. From the employees wiling the time away chatting with their friends at the bar -- chatting, ironically, about how busy they are; to the bartender who could not make a Vieux Carre, to the bland tenderloin tips and salad, there was virtually nothing to enjoy here on this night except the restaurant's pedigree. This bar was constructed in 2009 the wake of the Hurricane Katrina disaster (which also claimed Antoine's fabled 25,000-bottle wine cellar). It's the first time Antoine's has had a bar, after 169 years without one. Of course the restaurant itself is an essential visit. 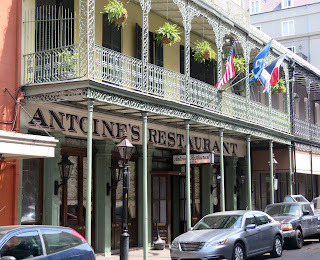 It was established in 1840, 39 years before Edison would invent the lightbulb by Antoine Alciatore, whose father had witnessed the execution of Robespierre, Antoine's is still run by his heirs, the oldest family-run restaurant in the country, and the second oldest, period. 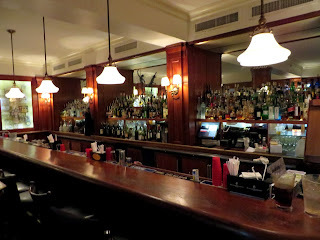 In 1868 it moved to its current location, subsequently purchasing and expanding into the adjacent spaces that once held stables and slave quarters, to 15 dining rooms -- one of which was sacrificed for the Hermes bar. 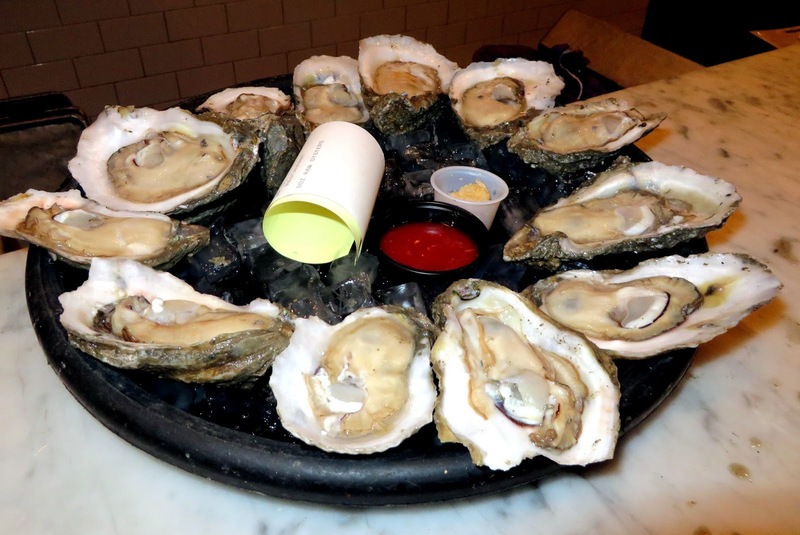 The dishes and cocktails invented here, the most famous from Antoine's son Jules, include the Cafe Brulot Diabolique and Oysters Rockefeller. Antoine's no longer requires the strictly formal dress code (although many still adhere to it), and getting a table in one of the dining rooms no longer requires a personal relationship with the waiter who runs it -- relationships once passed down like heirloms. 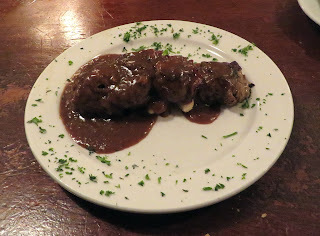 But the renowned French-Creole cuisine and note-perfect service continue. I don't know if it makes sense to return to a bar because the experience was sub-par, but I definitely plan to do that with the Hermes Bar. It just has too good of bloodlines for my experience to have been typical.